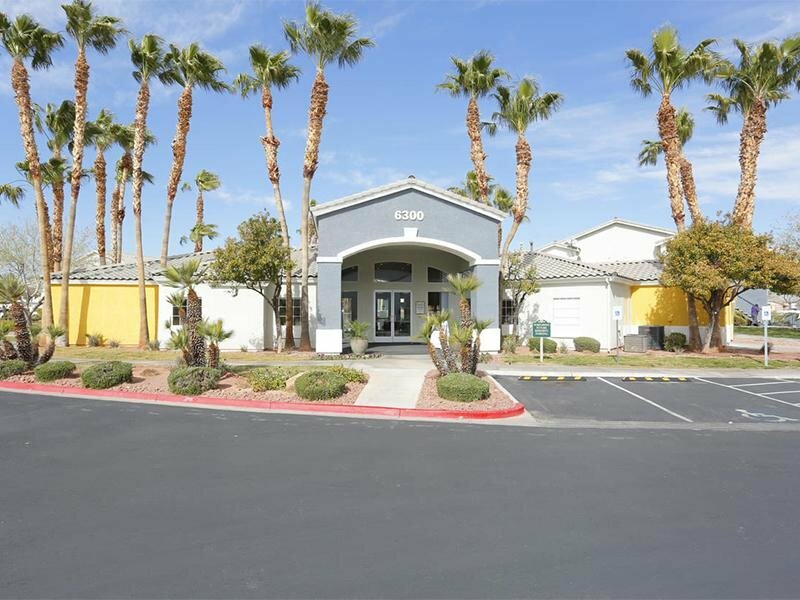 Discover the very best of Las Vegas living in a one, two, or three bedroom apartment at The Villas at 6300 near Charleston Heights Park. With resort-style amenities like a sparkling swimming pool and luxurious resident clubhouse. 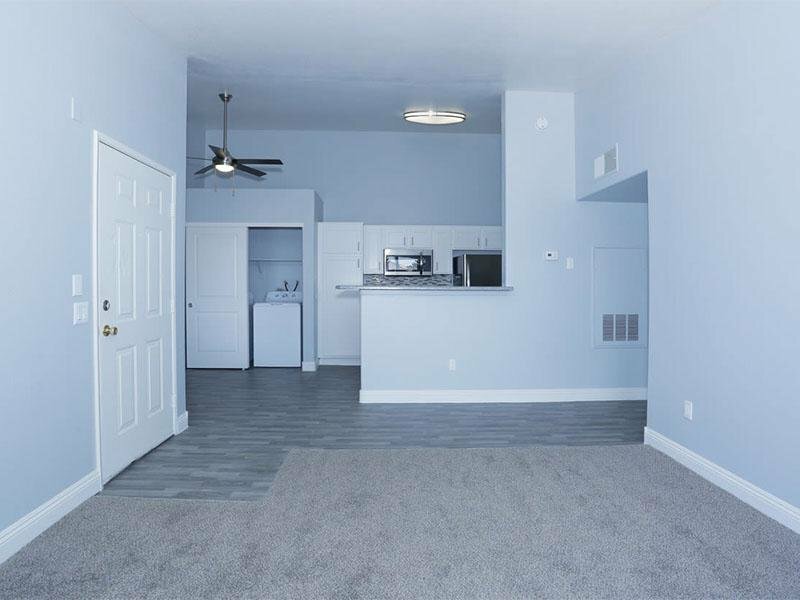 Each of our apartments for rent includes elevated extras like a breakfast bar, cozy fireplace, and gorgeous views of the Spring Mountain Range west of Las Vegas. Our convenient location near Highway 95, with access to local transit, means you can quickly get anywhere you want in Las Vegas. Better yet, you can walk down the street to a variety of shopping and dining options at Best In The West Shopping Center and Rainbow Promenade Shopping Center. Embrace your ideal Las Vegas lifestyle at The Villas at 6300. 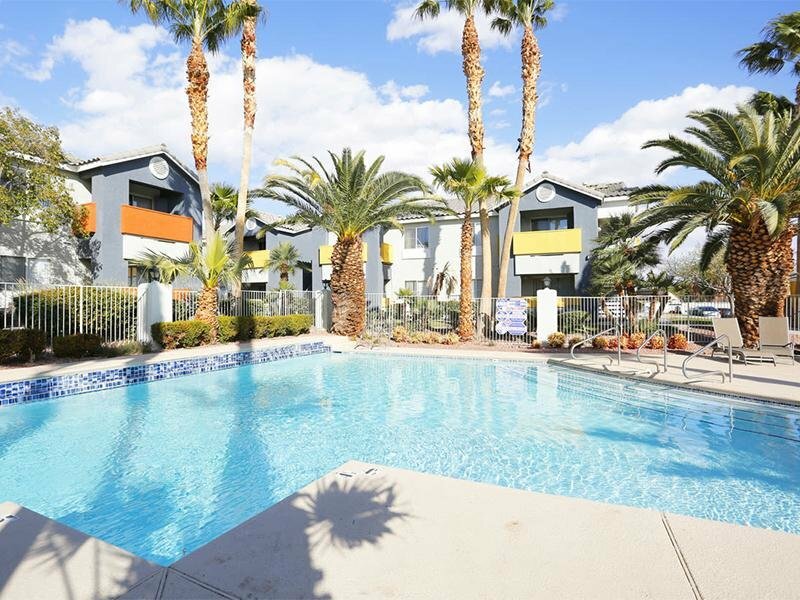 Our apartment community is close to everything you love about Las Vegas, from excellent dining, to top-rated shopping, to unmatched entertainment options. 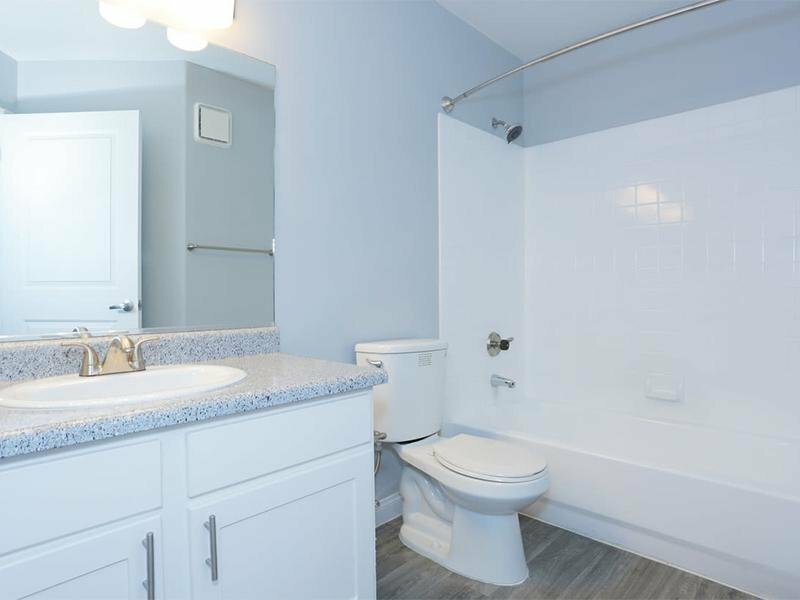 Choose from one of our five spacious 1, 2, & 3-bedroom apartment layouts to find the one that is perfect for your lifestyle. 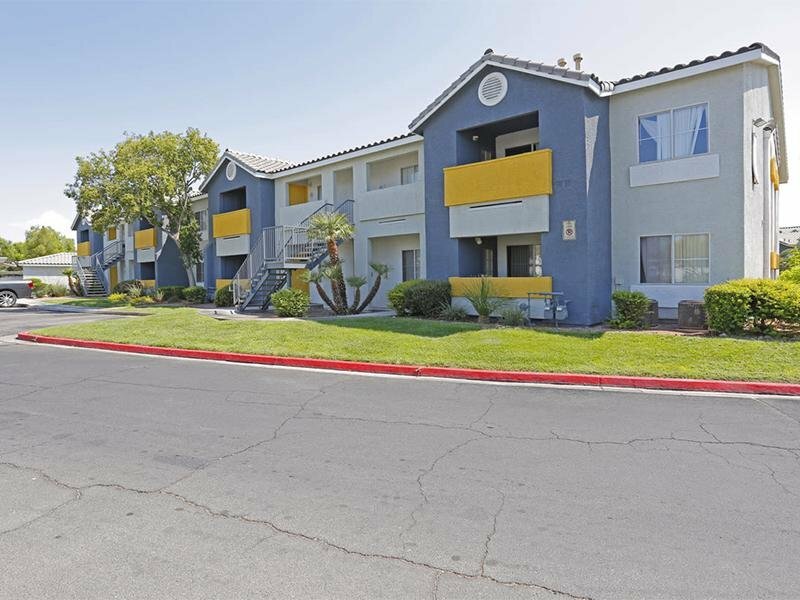 Like most things in Las Vegas, the apartment homes at The Villas at 6300 have to be seen to be believed. Check out our photo gallery to get a taste of life in our Northwest Las Vegas community. Picture yourself coming home to our lushly landscaped grounds, complete with sweeping lawns and palm trees. Maybe you’ll choose to cool off in the sparkling resort-style swimming pool, or play a game of volleyball on the sand court. Unwind in the onsite sauna, or kick back and watch a movie in the media center and theatre. Enjoy the best that Las Vegas has to offer from your new home at The Villas at 6300. 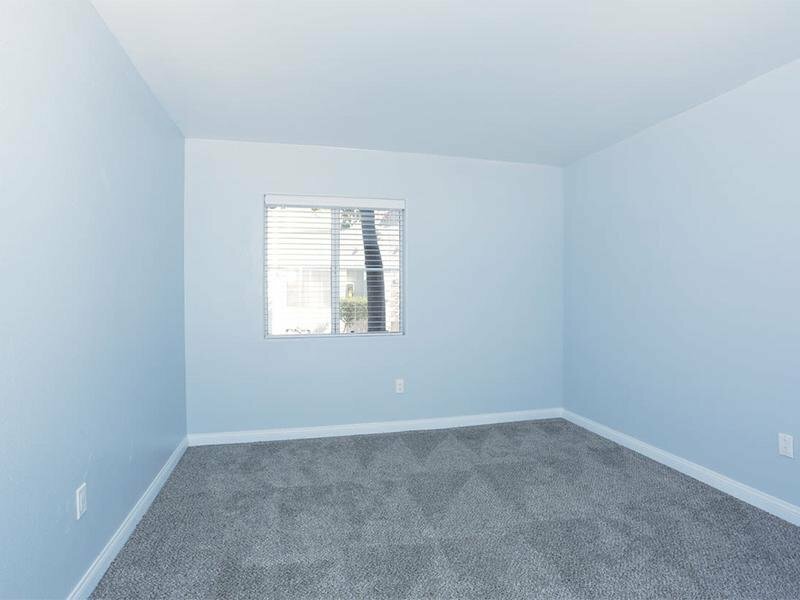 Our one, two, and three bedroom apartment community in Northwest Las Vegas, Nevada, grants you premier access to the shopping, dining, and entertainment that makes Vegas such an incredible place to live. Hop on Highway 95 for a quick commute to downtown Las Vegas or The Strip, or head out of town via the nearby bus stop, Summerlin Parkway or Bruce Woodbury Beltway.